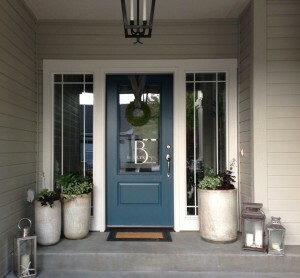 Remodeling Projects That Pay Off! There are certain rooms in your home and projects you can perform that will add value, to when it comes time to put your home on the market. Read below on what we recommend to do so you can earn extra money in your pocket! The kitchen is usually the main room and focus point so it requires the most attention. New appliances and a cabinet face-lift will instantly attract buyers. Wall colors need to stay neutral so potential buyers can vision living there. If you have vibrant colors through-out the house, it will be difficult for buyers to see the house for what it really is. Having a yard that is in tiptop shape will pay off. 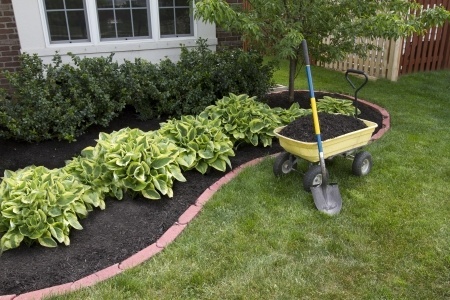 Fresh cut grass and flowers add to the curb appeal, so once they pull up in the driveway, they are impressed! 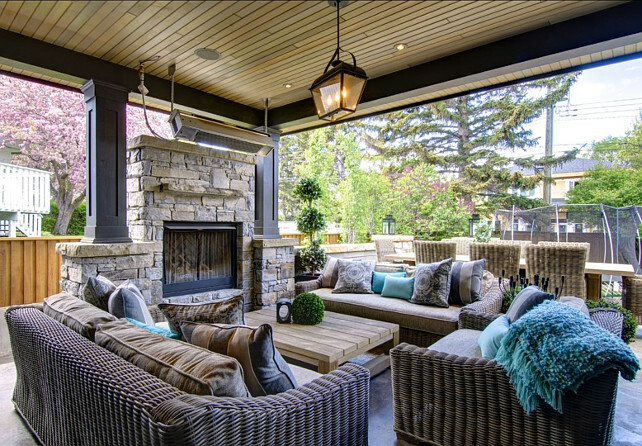 Decks and patios are a plus when selling your home. It adds general flow to the house and makes it seem bigger. The buyer will be thinking they are getting more bang for their buck. 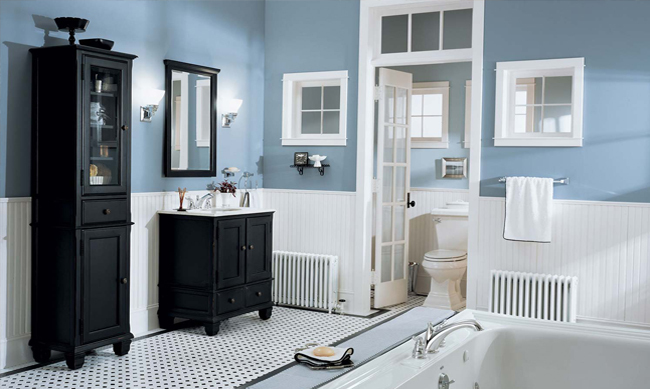 For homes that only have one or one and a half bath, you will instantly see a difference in price and more traffic on the house by adding another full bath. Updating light fixtures, faucets, knobs and pulls are simple and easy upgrades to add value to your home. Buyers do not want to view your home as “dated”. There are several other addition items to keep in mind that really add value to your home. Refinishing hardwood floors enhance the look and value of your home – but it is a big job. It will fill your home with dust for a few days and you might even find out some of the boards need replacing all together. Replacing windows also really helps, especially in older homes. Add a function to an awkward space. You can do this by transforming a bay or box window into a reading nook or sitting area. Upgrade your foyer and/or staircase. It is the first thing the potential buyer will see when entering your home, make sure they’re welcomed in style. Best of luck out there!